School Groups | Historic Vienna Inc. 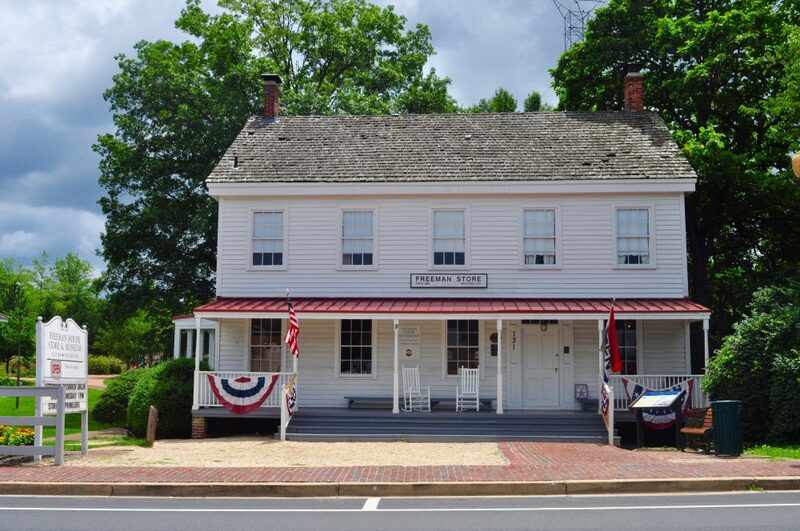 Historic Vienna, Inc. would like to remind Scout leaders, organizers of school field trips, and program/activity chairs of any group that we offer tours of the historic Freeman Store, customized to the age, size and interests of the tour group. Our docents use anecdotes and objects from HVI’s collections to make the history of Vienna and the Freeman Store come alive. The free tours are by appointment only, open to any group. For more information, call Mike Cheselka at (703) 483-0369, or call the Freeman Store at (703) 938-9157!